100% Pure Beeswax. 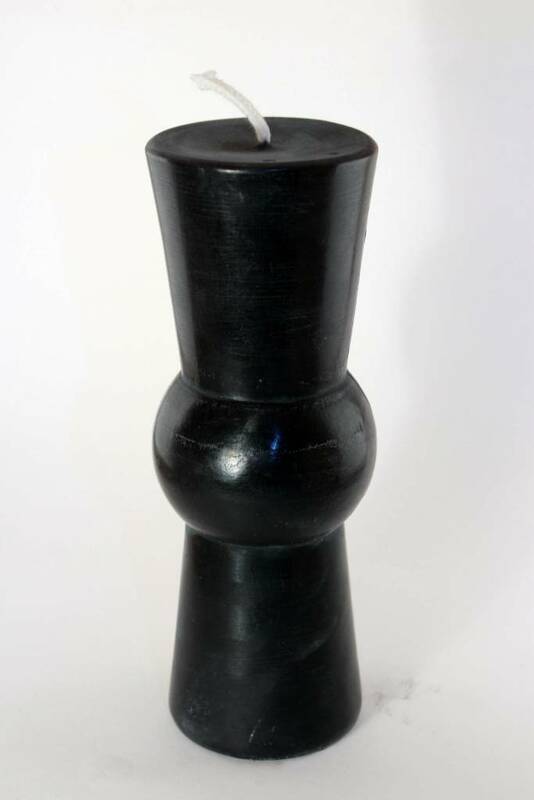 6.5" h x 2.75" diam. 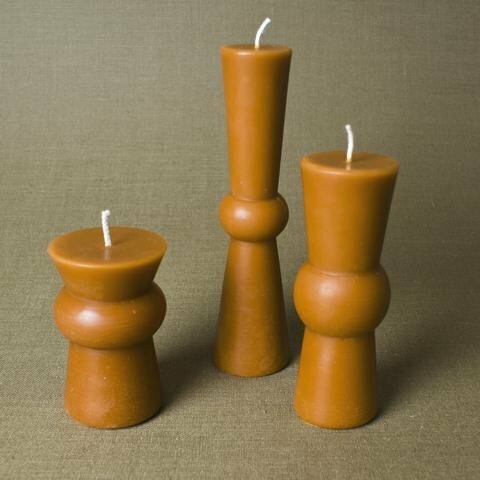 Simple and sculptural, the Beta Pillars offer an alternative to the standard column pillar candle. Burn time approx. 35-40 hours.